We’re a women’s denim and clothing store looking for highly motivated, independent thinkers with a great sense of personal style. A denim sales background is preferred. And if you’re up to date on cool local happenings around town, well, that doesn’t hurt either. 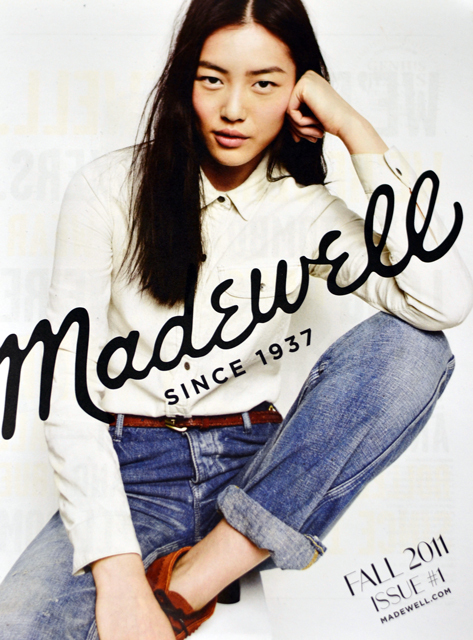 The buzz about Madewell is just getting bigger, and we’re growing every day. Come be a part of it all.